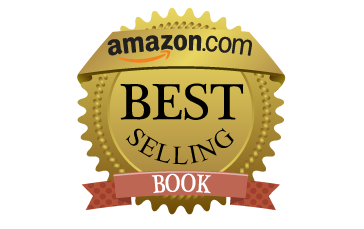 Murder and mayhem ensue in the city when a Troll is murdered. 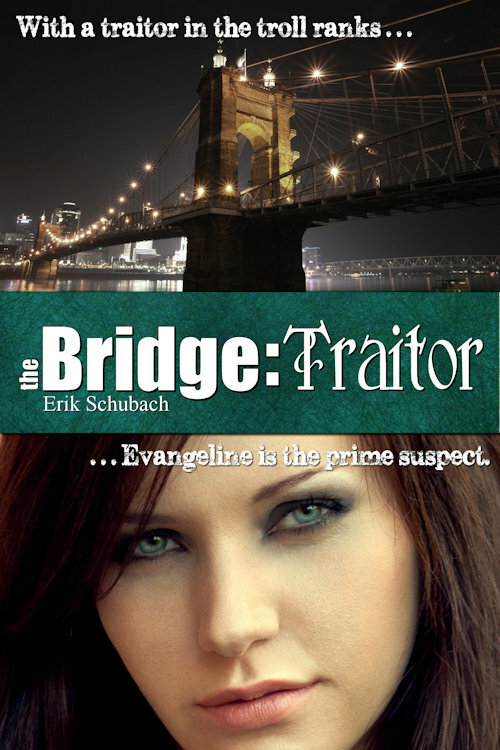 There is discord in the supernatural world in Cincinnati when the Trolls find there is a traitor in their ranks and Evangeline Kane is the prime suspect. A rift in the ranks of the city's champions is formed that threatens to descend into rebellion. On the run from the sentinels of the city, the Triumvirate, and the mortal police. 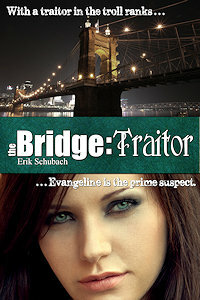 Evangeline must fight against time to clear her name while protecting the gateways of two bridges.